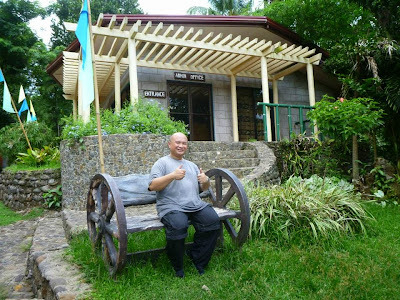 This is Gerbs from the Philippines, a country comprising 7,107 islands, of which only about 2,000 are inhabited. 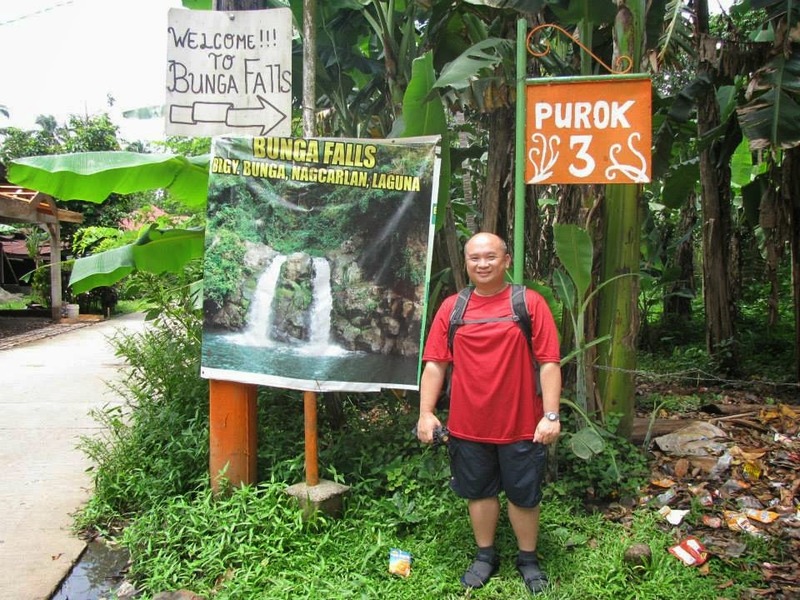 Larga-Bista aims to enhance tourism and educate Filipino and Non-Filipino travel enthusiasts regarding this wonderful archipelago, my homeland. You could also visit my "Larga Manila" site at Facebook for those interested to experience the historical and cultural splendour of Intramuros & Chinatown in Manila, and Bataan at reasonable rates. 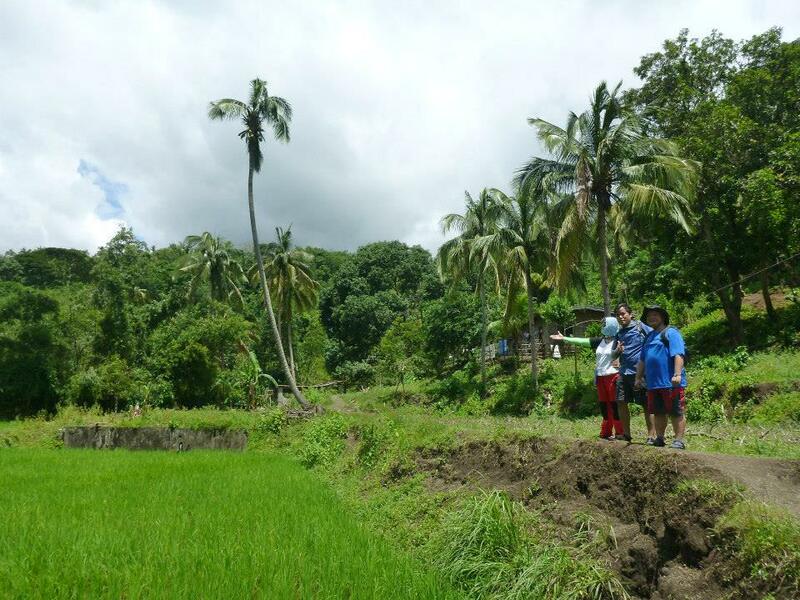 The province of Batangas boasts of a lot of tourist attractions ranging from historical structures, food, and natural wonders, such as mountains, islands, and waterfalls. 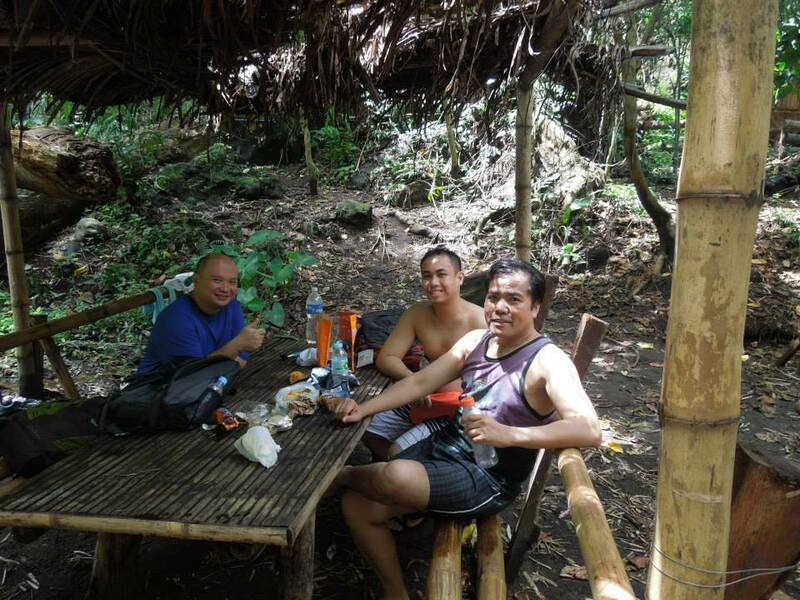 Speaking of waterfalls, since it was still a rainy season, last July 29, 2014, my friends and I travelled to faraway Laurel, Batangas to witness two waterfalls, the Ambon-Ambon Falls and the Malagaslas Falls. 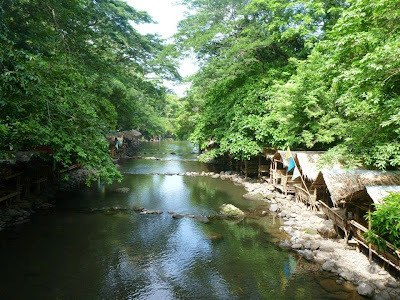 Definitely overshadowed by more popular towns like Lipa, Nasugbu, Laiya, and Calatagan, Laurel is a third class municipality in the province of Batangas, Philippines. 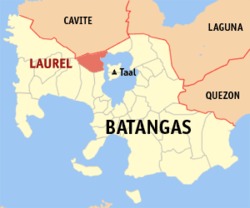 Laurel was previously part of Talisay, its current neighbor town. The town was previously known as Bayuyungan. 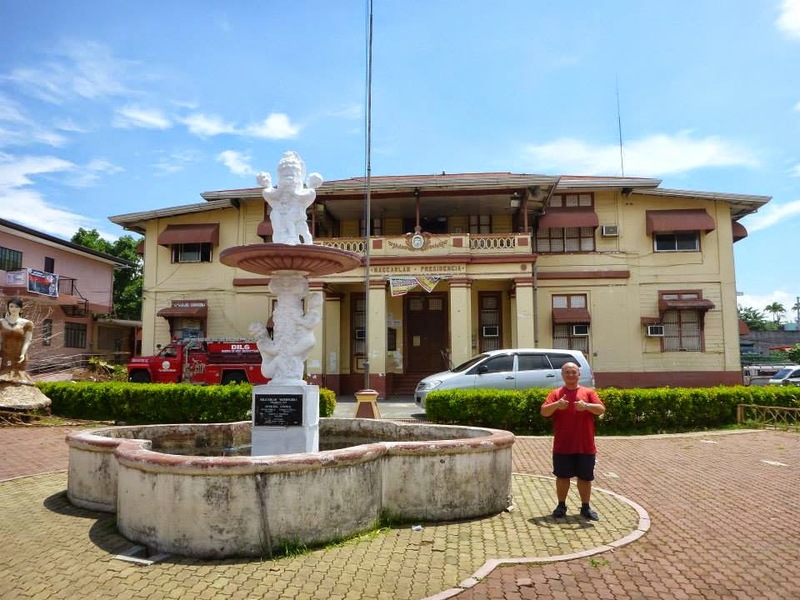 On May 25, 1961, the town of Talisay was divided into two municipalities, and the new town was renamed Laurel after Miguel Laurel, known as the first Laurel in the Philippines and a longtime patriarch of the place. 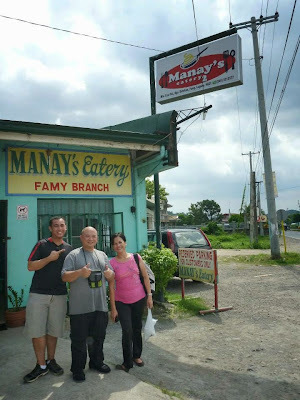 We rode a Tanauan-bound bus from JAM Liner, Cubao and alighted at the Tanauan bus terminal. We then took a tricycle going towards Tanauan Market. 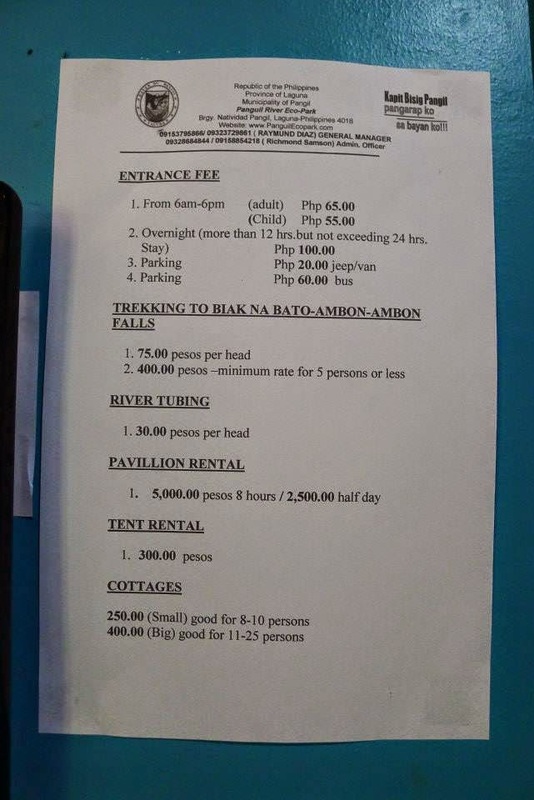 There’s a jeepney terminal in the market. 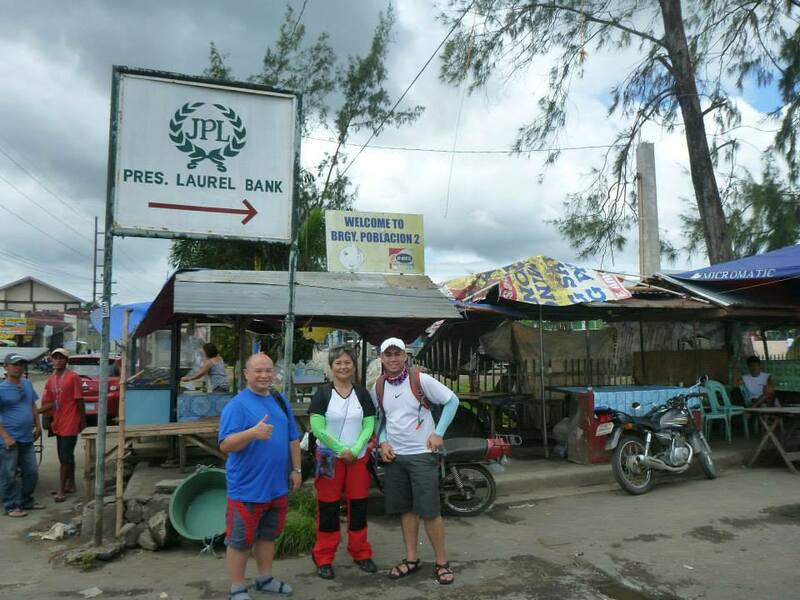 Ride a Laurel-bound jeep and alight at the Laurel market area. 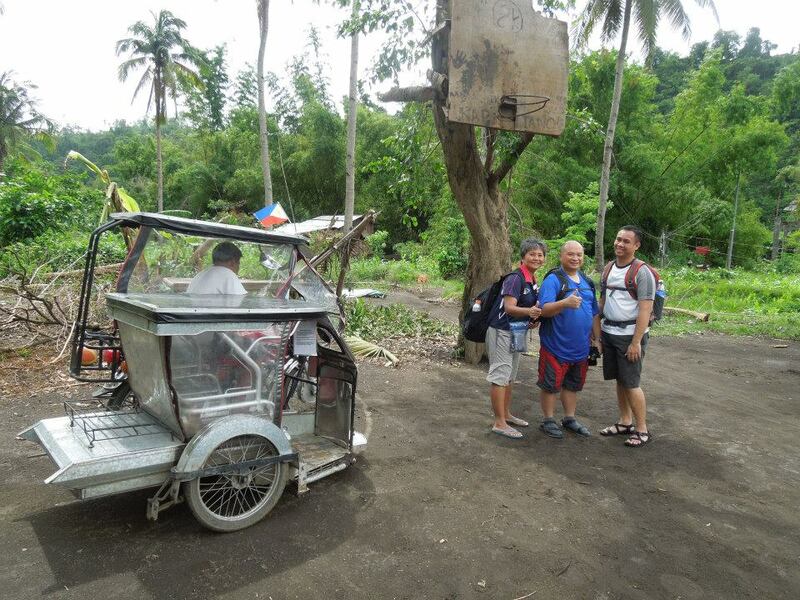 Ride a tricycle going to Sitio Salipit, which is the jump-off site. 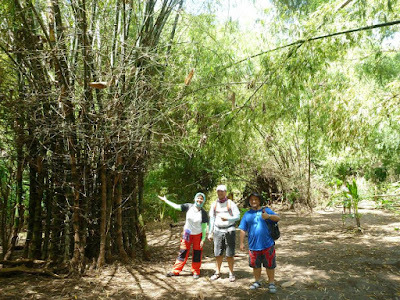 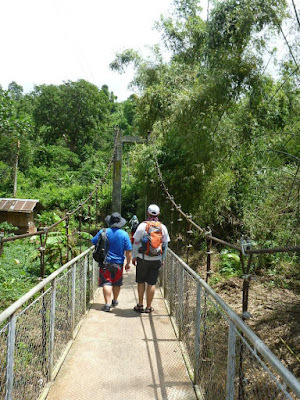 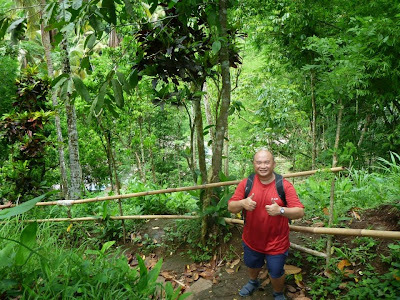 As we walked amidst nature, we crossed a very sturdy hanging bridge, and walked further, surrounded by several bamboo trees, passed through rice fields, and did some stream trekking. 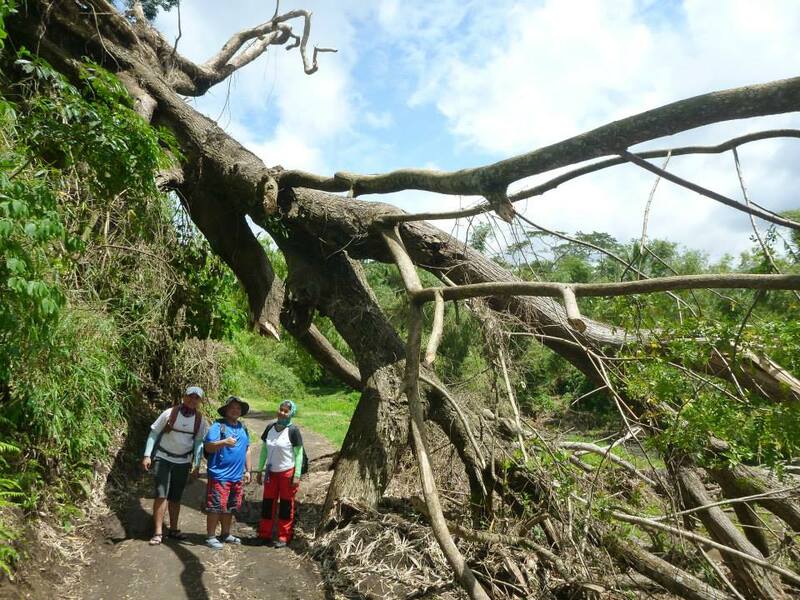 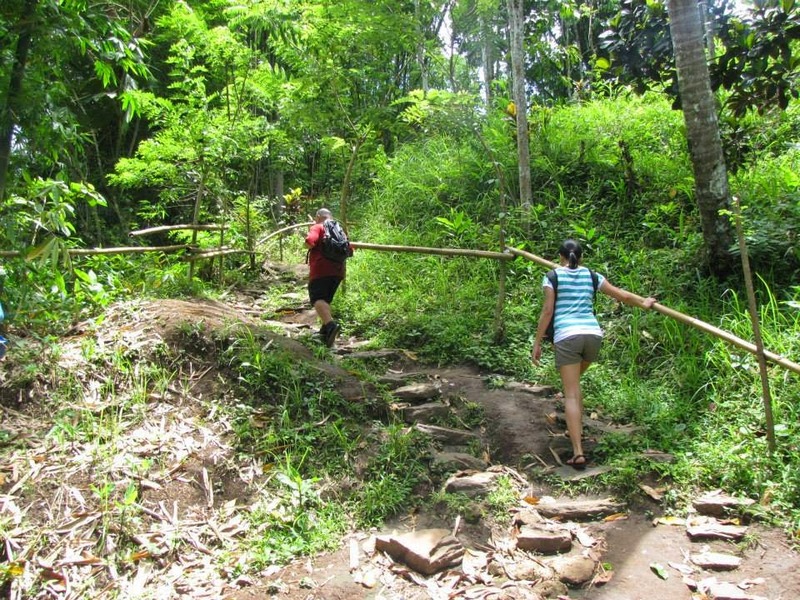 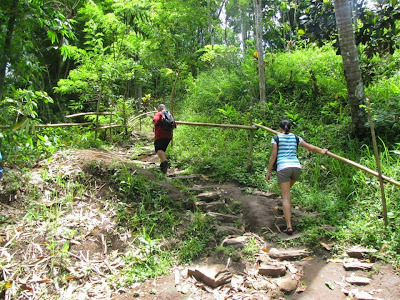 Given this part, it would be recommended that you wear either trekking sandals or slippers for this type of hike. 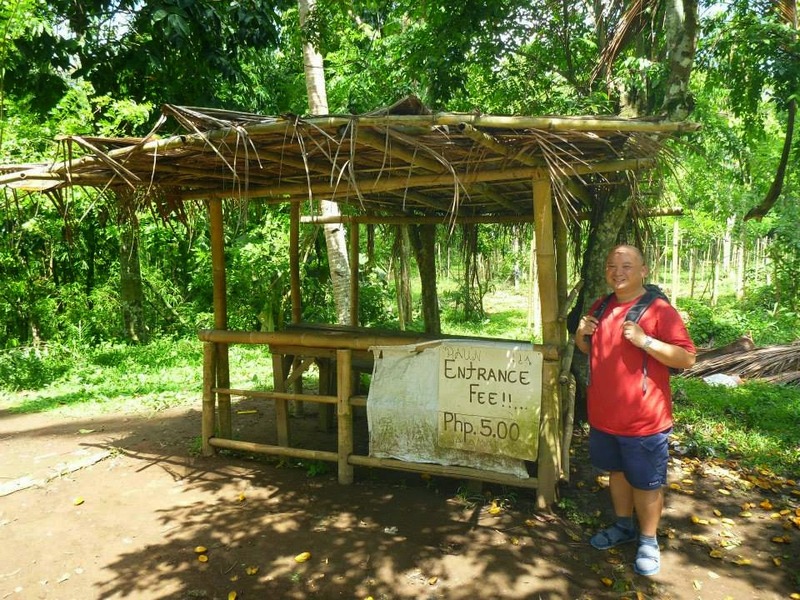 We then arrived at a place with several benches and cottages, which serves as resting places for visitors. At this point, you can now enjoy the Malagaslas Falls, but since the Ambon-Ambon Falls was farther, we opted to start with the farther falls and then work back. 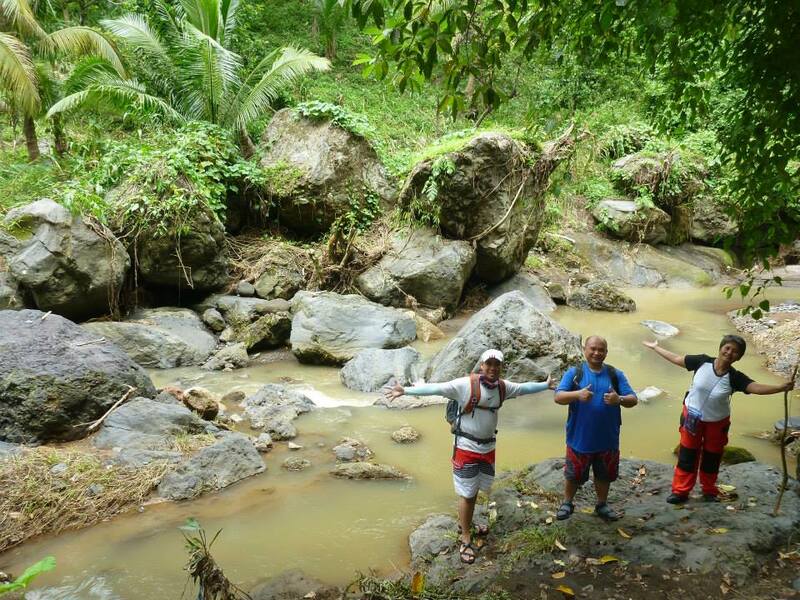 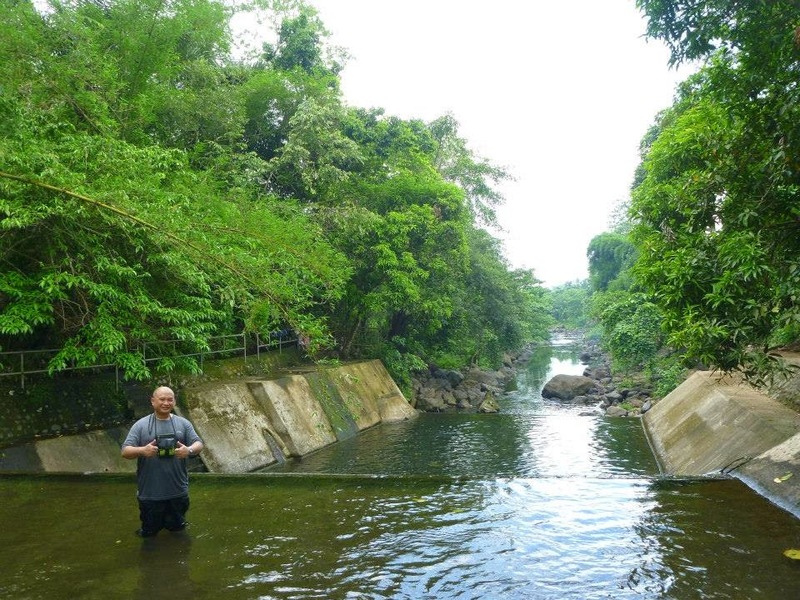 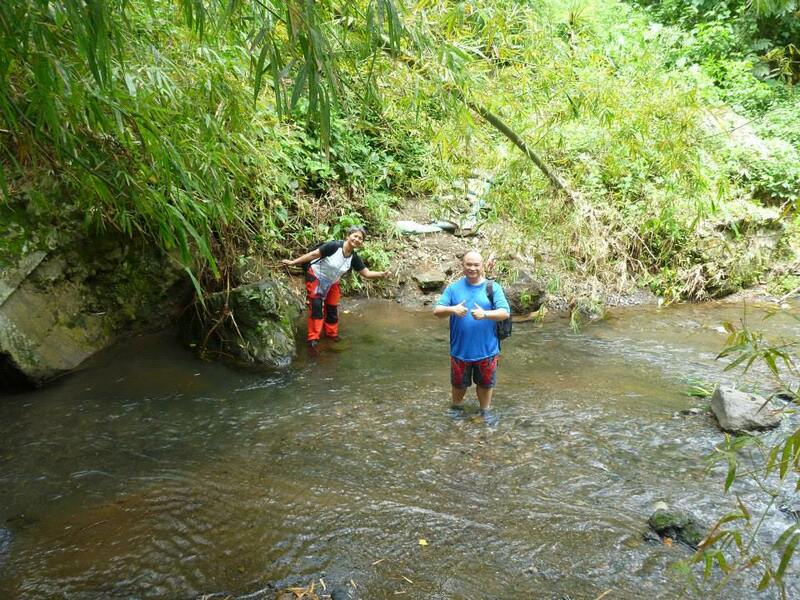 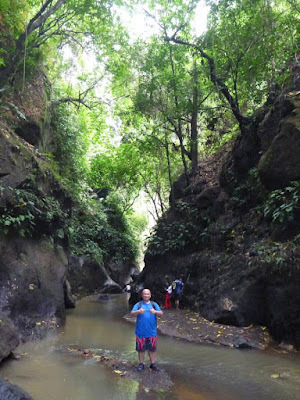 We crossed a short stream, trekked among huge rocks, and passed between two huge rocks with a shallow stream in the middle towards the Ambon-Ambon Falls. Unfortunately, it began to rain, and we failed to go nearer the falls, so we then went back going towards our second waterfall of the day. Malagaslas Falls is a ladder of small falls which gives an instant back massage. 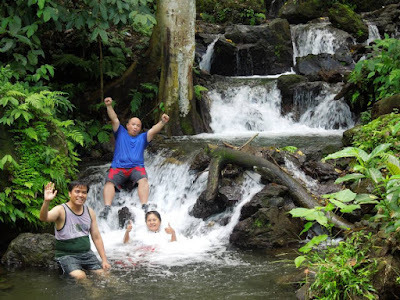 You can choose which part of the “ladder” to refresh yourself and enjoy the not-so-cold water. After the re-energizing dip, we shortly rested in one of the cottages there, trudged back towards the jumpoff point, and rode a tricycle back to the Laurel market area. Before leaving Laurel, we had our late lunch at the Rachelle and RJ Restaurant at 2:00PM, composed of Atay, Adobo, and Pusit, with Coke worth Php 420.00. 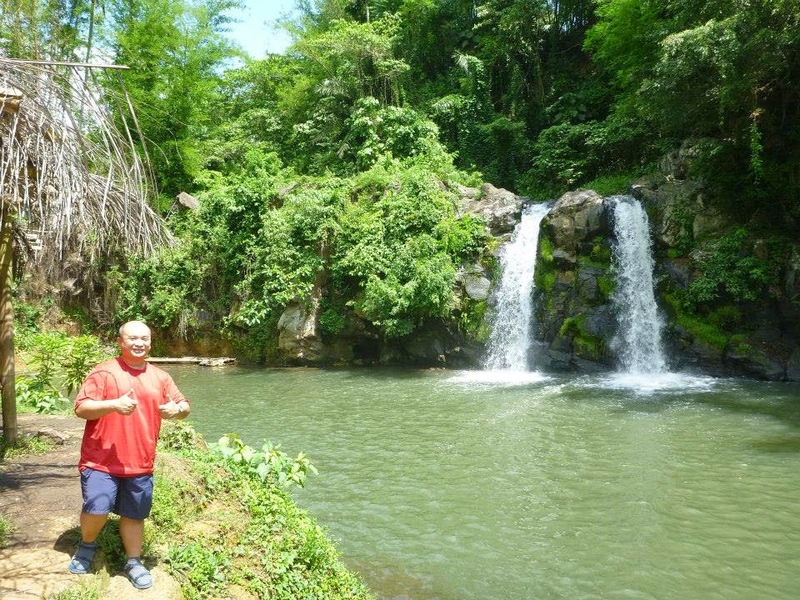 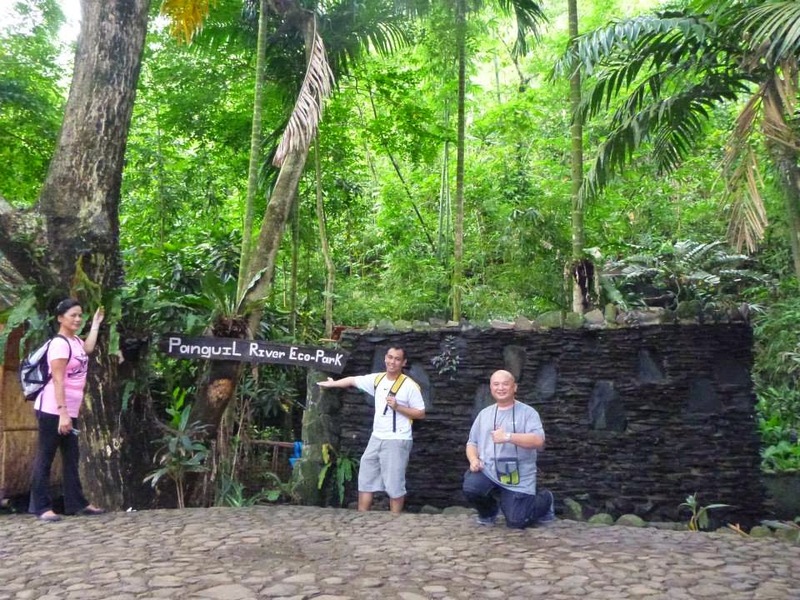 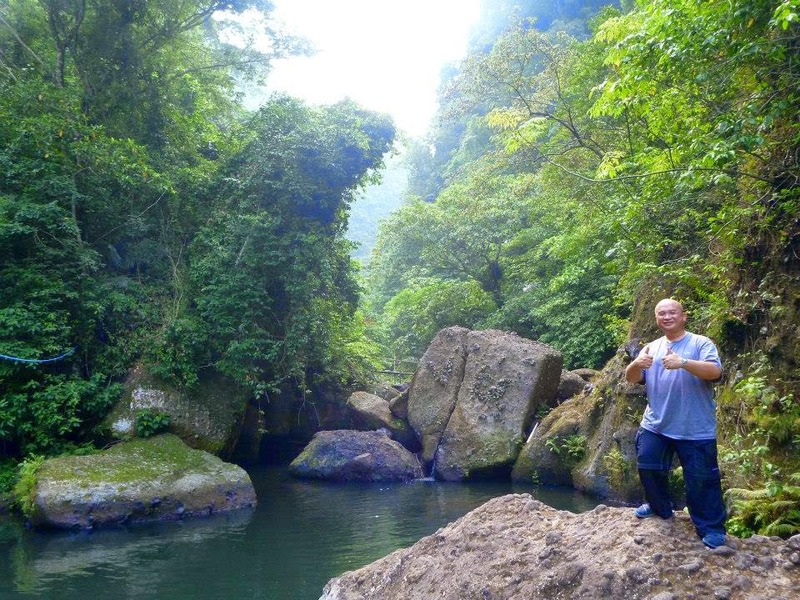 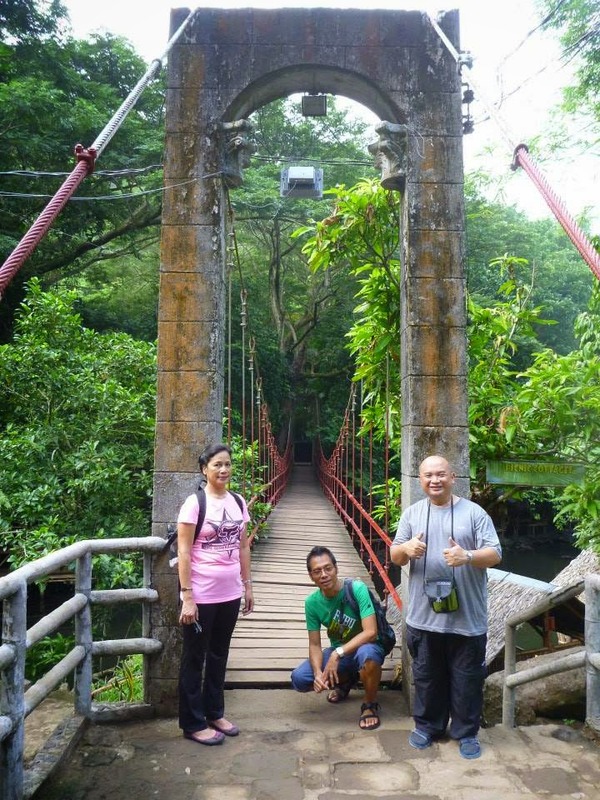 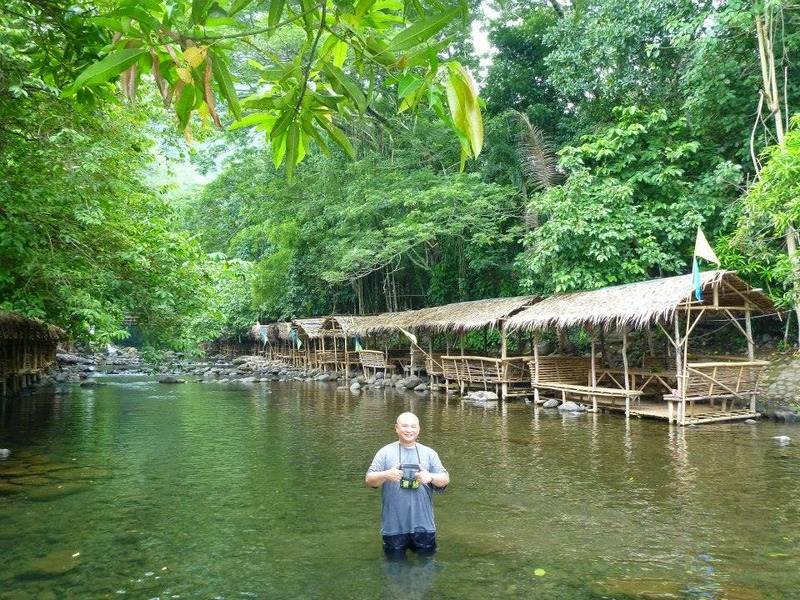 Laurel, Batangas may not be one of the top-of-mind places for a tourist, but it definitely boasts one of the most enjoyable waterfalls we have experienced. 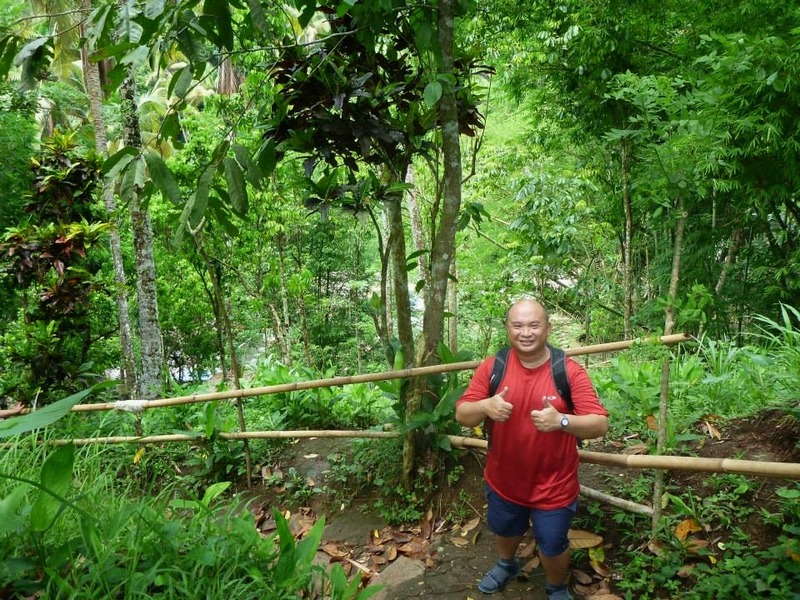 After experiencing two great waterfall trips, since it was still a rainy season, I proceeded to explore my third waterfall, the Ambon-Ambon Falls inside the Panguil River Eco-Park (formerly the Piit Resort) in little-known Pangil, Laguna, on July 2, 2014. Plying along the Manila East Road and the National Highway, coming from Metro Manila, passing through Rizal provincial areas namely, Cainta, Angono, Binangonan, Cardona, Morong, Baras, Tanay, and Pilillia, turn left after a sign visible on the highway after passing the junction of Siniloan, Famy, and Mabitac. 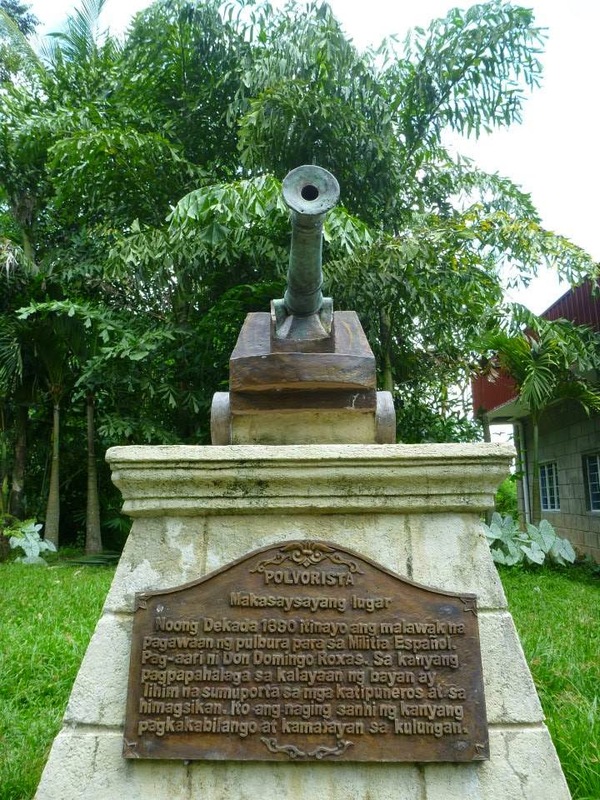 Arriving at the place, you would then notice a small historical monument of a cannon signifying that this area was once a place for manufacturing gunpowder for the Spanish Military during the latter 1800s. 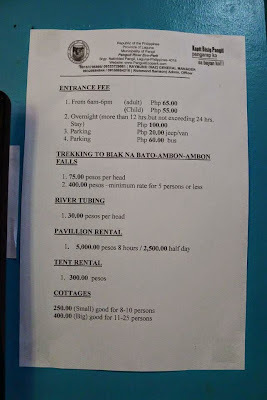 Entering the Admin Office, since we would be trekking to the Ambon-Ambon Falls, we paid a total of Php 400.00, which is the minimum rate for 5 persons or less. 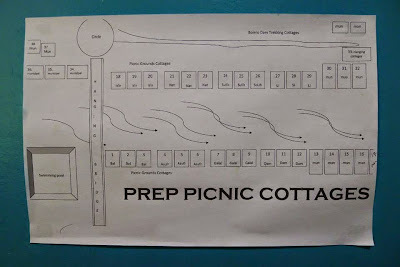 The complete list of the rates and the area diagram can be seen below. 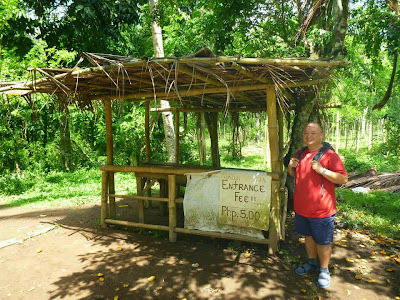 After entering the gates of the eco-park, wherein you could now park your vehicle, there is a wooden directional marker pointing to the various sites that you would encounter in the main activity area. 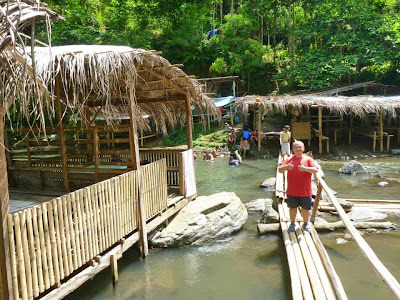 We passed by the hanging bridge, wherein you could view the various cottages below and a shallow swimming area right in front of them. 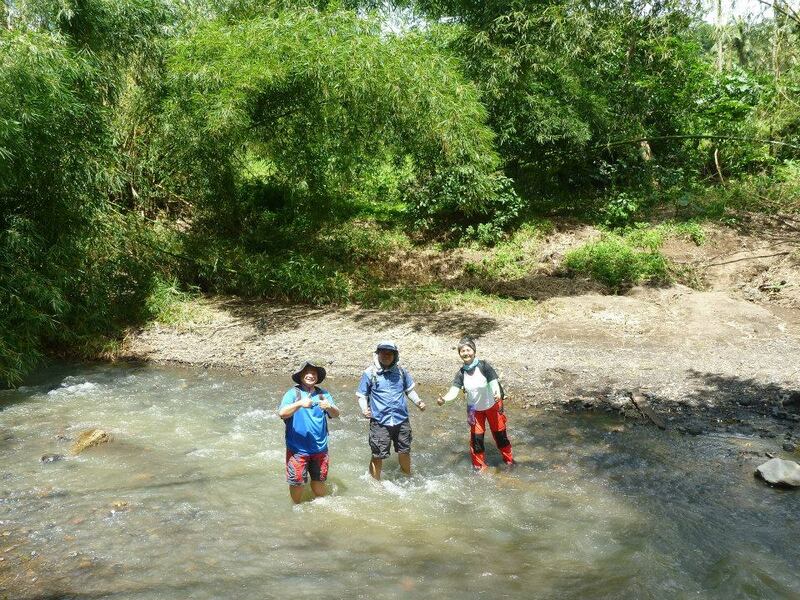 Arriving at the main activity area, we were provided with life vests that we would be needing soon, and then followed a cemented rocky trail towards the falls. First that you would encounter would be the so-called Barkong Bato, a huge bed of rock protruding from the side of the mountain that looks like a ship. 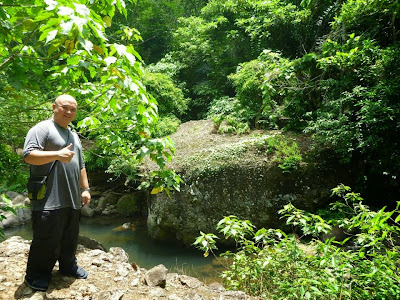 Next spot would be the “Biak Na Bato” rock, which literally is a rock split in half with water flowing in the middle. 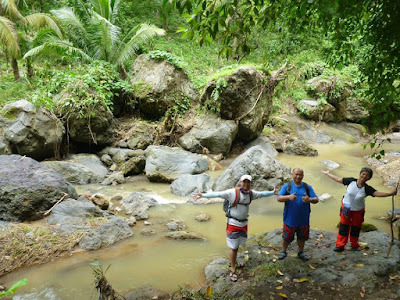 Traversing on several uneven terrains, we arrived at the first balsa to hop on. The life vests would now be needed on all three short balsa rides. Be prepared to be submerged waist-deep sitting down while on the balsa. 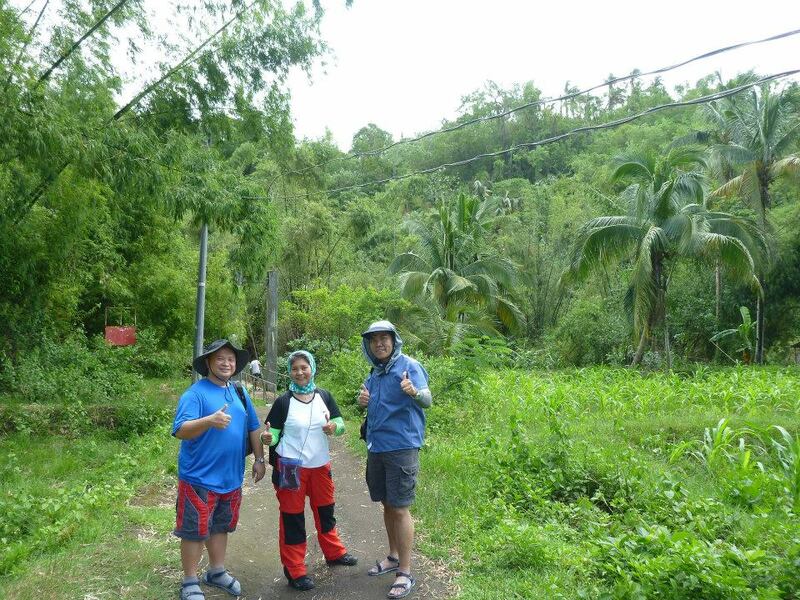 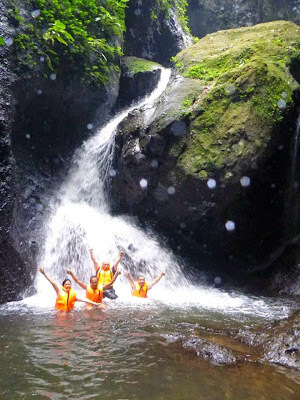 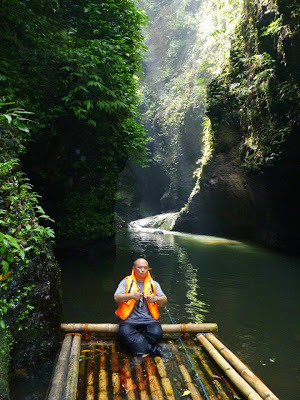 Riding the third balsa, in a few seconds, you would now be astounded by the Ambon-Ambon Falls at a short distance. 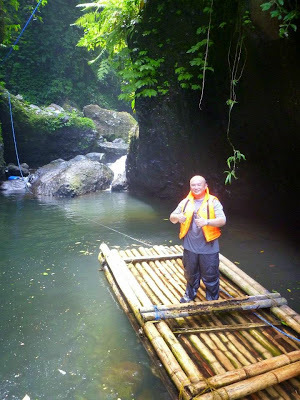 As the balsa docked several meters from the falls due to protruding rocks, we then alighted the balsa and proceeded directly to the falls, but to arrive at the falls proper, one should swim on deep water or use the long rope to cross to the other side where the falls is located. 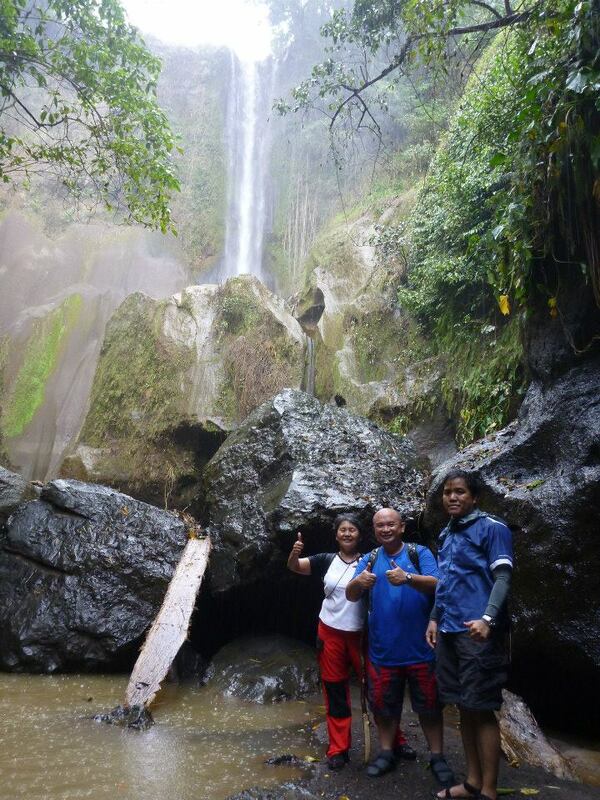 The exhilarating experience is when one goes right underneath the falls. 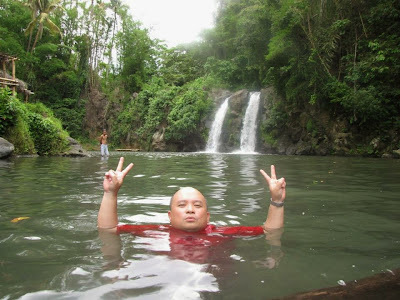 Super cold water rushing at your back…..wow! Arriving back at the main activity area, we dipped into the shallow swimming area in front of the cottages, and the spillway. Departing from the venue, with rumbling stomachs, we dropped by Manay’s Eatery in Fami, Laguna for lunch, which satisfied us big. Pangil, for me, is such an underrated place in Laguna maybe because it barely appears in tourism-related media, but it is a great place for nature lovers. 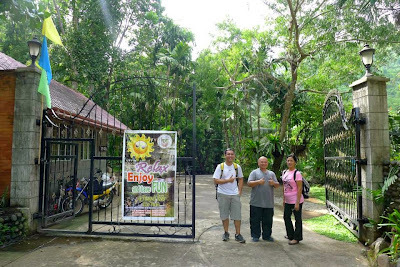 The Eco-Park is really worth the trip. 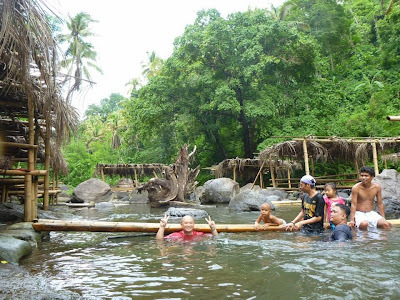 During rainy seasons, most of my trips would center on places where rain incidences would not pose as a major hindrance in enjoying the preferred destination. 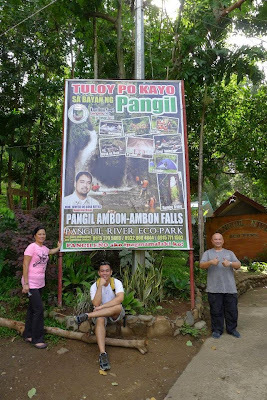 Last June 22, 2014, just a week after my Taytay Falls experience, we travelled to Nagcarlan, Laguna to check out the so-called twin falls, the Bunga Falls. Departing from the Cubao area riding a Lucena-bound bus, after two hours, we alighted at the San Pablo junction near Jollibee and rode a tricycle towards the jeepney terminal located at Inocencio Barleta Street near the San Pablo City Plaza. 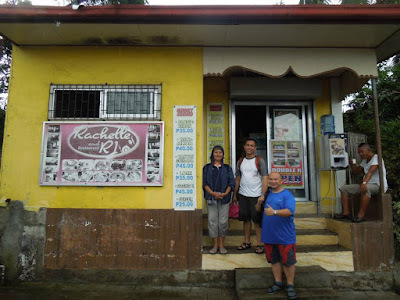 We then took a Nagcarlan-bound jeepney and were dropped at the Nagcarlan Town Hall compound. 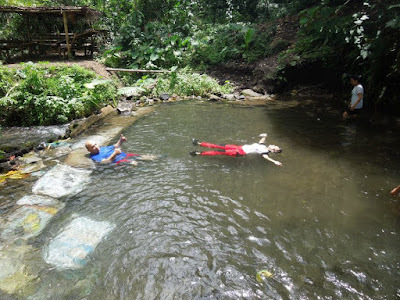 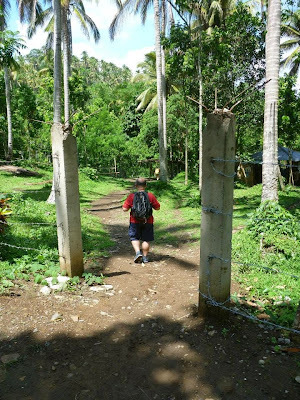 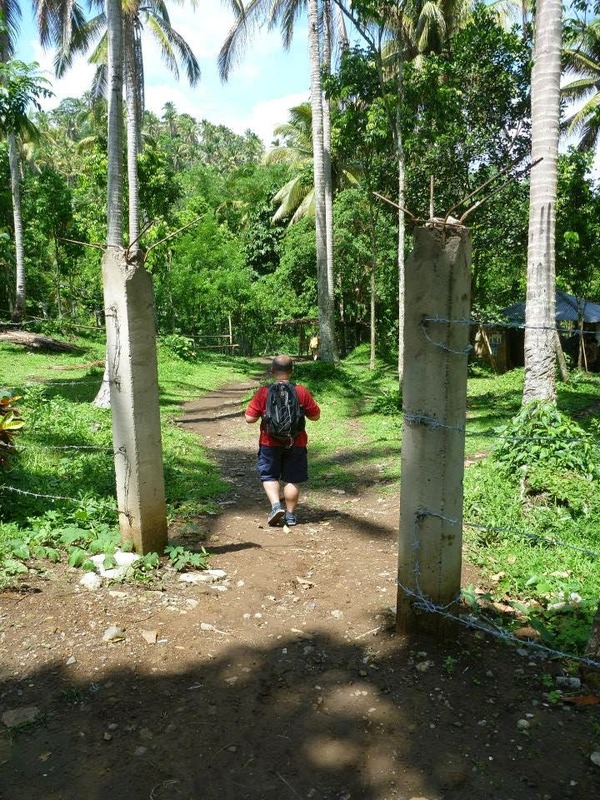 As we sped off towards the Bunga Falls area, riding another tricycle, we passed by two road entrances with directional tarpaulins, and arrived at a large parking area near our destination. 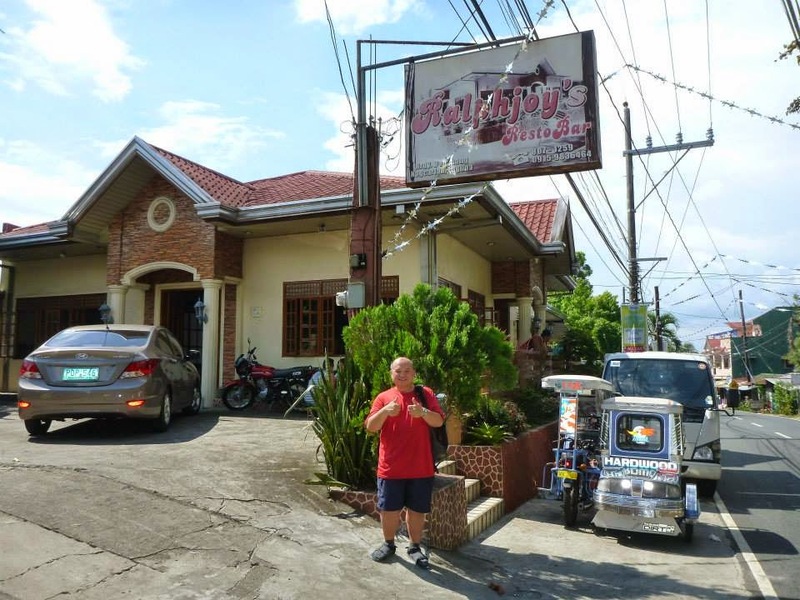 TIP: Make an agreement with the tricycle driver to pick you up at a certain time due to the fact that the parking area is far from the highway. 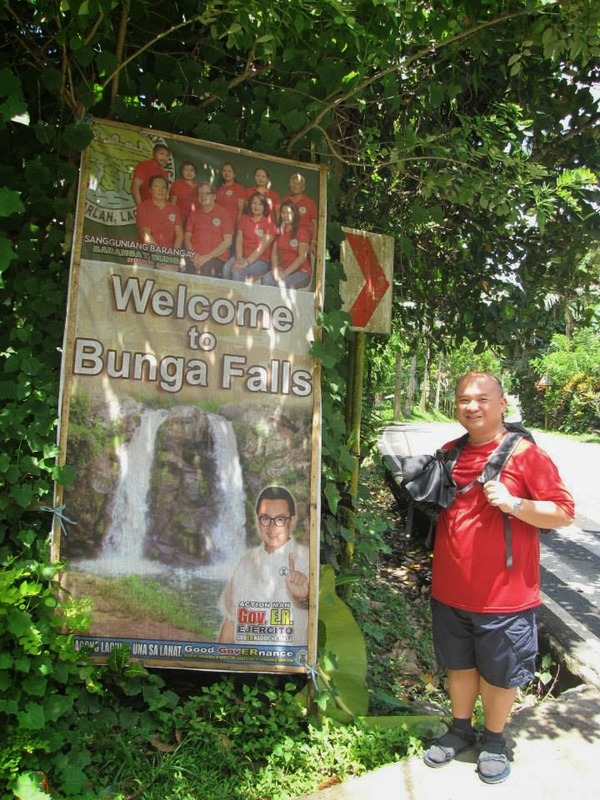 Entering the Bunga Falls compound, you will be required to pay an entrance fee of only Php 5.00 before descending towards the falls proper. 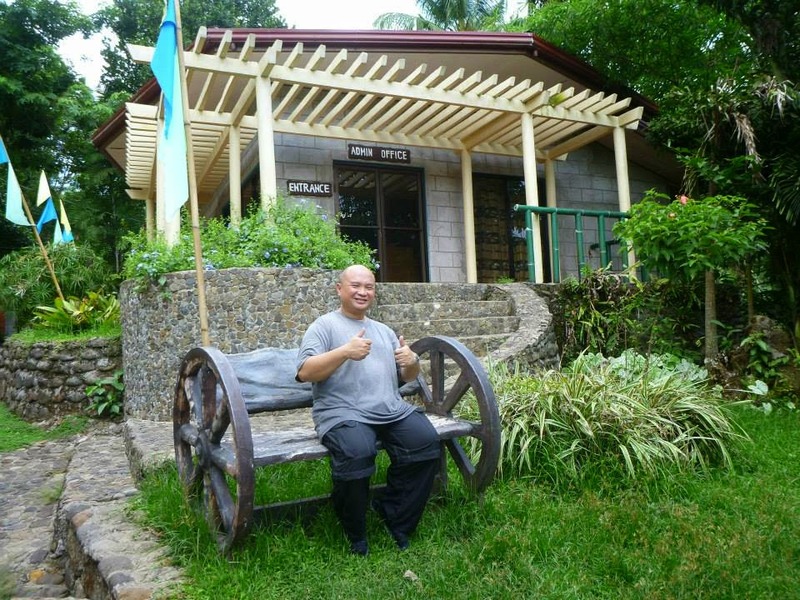 If you want a place to keep your stuff and stay with convenience, there are several cottages to choose from, with rental fees ranging from Php 200.00-300.00. As far as the water is concerned, it is naturally cold since it came from a waterfall. 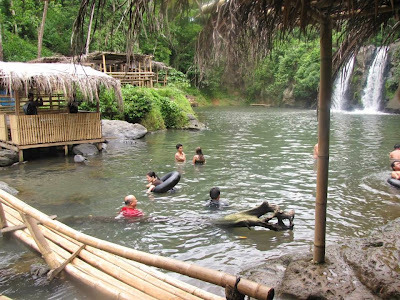 The water near the waterfall is very deep, so for those who are not that skillful in swimming may opt to stay at the shallow areas. 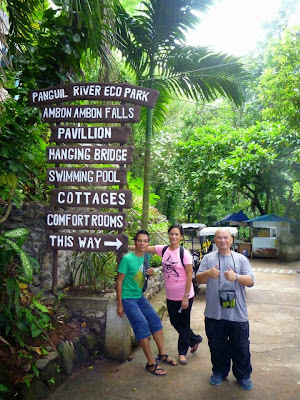 After the refreshing dip, we then climbed back towards the parking area. 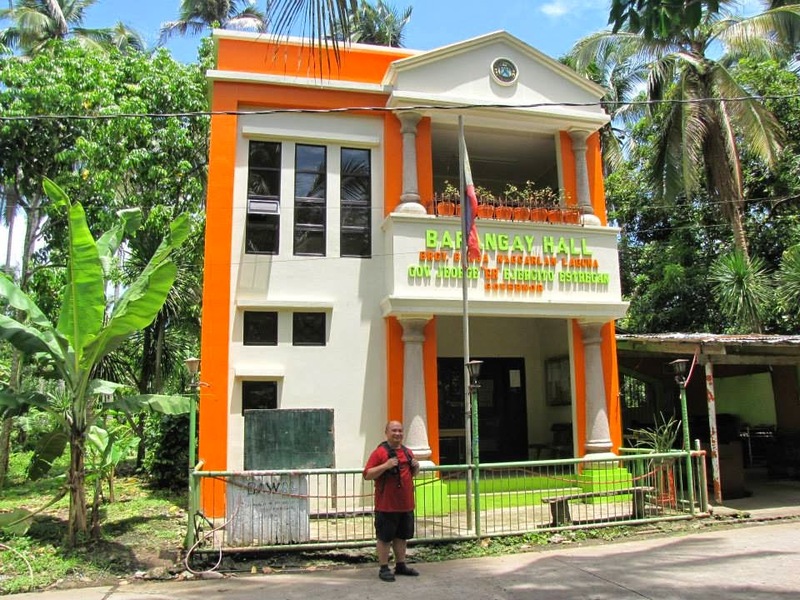 You can change clothes and refresh yourselves at the Barangay Bunga Hall. 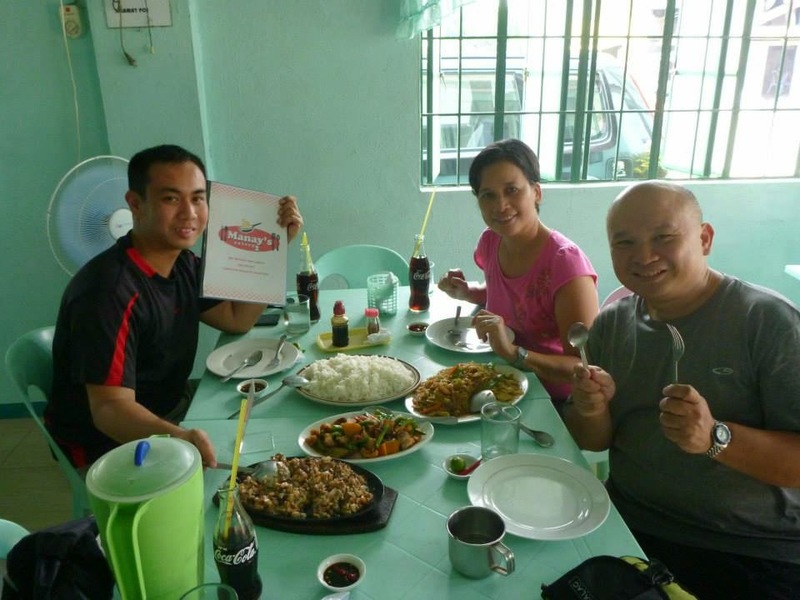 Riding a trike towards the Nagcarlan-Rizal Road, we then ate our lunch at the Ralphjoy’s Restobar. If time still permits, you could visit the famous Nagcarlan Underground Cemetery which is a stone’s throw away from the restaurant.